Welcome! To Red Drum Music Studios. In the heart of Prahran, is where you find Melbourne's best venue to pursue your passion for learning music! Darren is by far the best the best teacher I've ever had. I've been learning drums from him for the past 8 years, and can honestly say that I have enjoyed every second of it. He makes learning so effortless and fun, to the point that you might leave the room laughing your head off with a giant smile on your face, and it's only six months later, as you're playing like a beast that you realise just how far you've come in such a short time. But the greatest thing about having Daz as an Instructor is that his passion and enthusiasm rubs off, and he makes you WANT to play, and to learn, as much as you possibly can. Darren's energy and enthusiasm towards music, drums and teaching is what makes every lesson exciting, and no two lessons are ever the same. He is a drum guru who uses the perfect mix of songs and exercises to teach and expand technique. I look forward to my weekly drum lessons as I know I have fun rocking out. The team at Red Drum Music are second to none. The staff understand the external requirements of ‘mature students’ and provide a flexible pace of learning, in a fun and professional environment. I would highly recommend. Jack is 16 and has high functioning Autism. He has been having drum lessons with Tristan for 5 years. During this time Jack has developed skills that we never thought he would have, and has broadened his general interest in music. This is all thanks to Tristan's patience and wonderful ability to teach. Tristan has managed to keep lessons fun and has been a great mentor for Jack. I came to Darren Perkins about 4 years ago for drum lessons, through a recommendation from a respected drummer friend of mine. i am a professional bassist, but had always wanted to be a good drummer. It soon became apparent that Darren had taught a lot of great drummers that I play with. I knew I was in good hands. Darren's approach to teaching is nothing I'd ever experienced on bass before He is extremely thorough with technique, has his own customised systematic exercises and has a strong fundamental knowledge of the physicality of the body getting around the instrument. These imperative aspects and often overlooked fundamental approaches to the instrument was what i realised was missing from bass playing, even at my professional level. Luckily Darren's transparency and great instruction has allowed me to apply these techniques to my bass playing and I am a much better player for it today. Although I am not performing at a professional level on the drums yet, I have transformed from just wanting to be a good drummer, to being a great drummer. Darren has made this all possible with his passion for teaching, inspiration and enthusiasm towards me as a student. I consider myself very lucky to have learn't and to be continuing my lessons with Darren Perkins. Sincerely. Tristan has been tutoring our son for the last eight years. Through Tristan's love of music and teaching Alex has grown to be a very accomplished musician with a love and respect and utter enjoyment for his music. As a teacher, a mentor and friend couldn't get better. I am consistently amazed at Darren's ability to improve my playing instantly through small adjustments. A highly accomplished technician and devoted educator, Darren's passion for his students outcomes always shines. 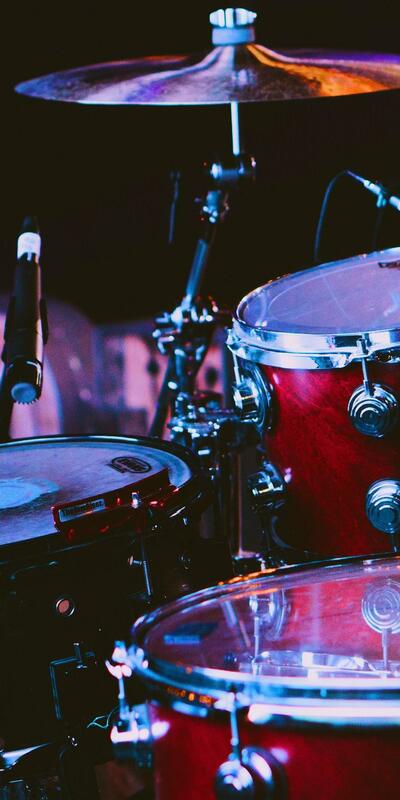 I have been a student at Red Drum Music Studios since day one, and have always looked forward to going to such a welcoming and relaxed environment - perfect for learning and engaging with music! "EPIC" is the word that comes to mind to describe Drummers Paradise, located in Richmond. It is a world class drum store with all the available leading drum brands and waiting to assist you with your every need, is a professional, knowledgeable and friendly team. We are proud to be associated with and highly recommend Drummers Paradise. 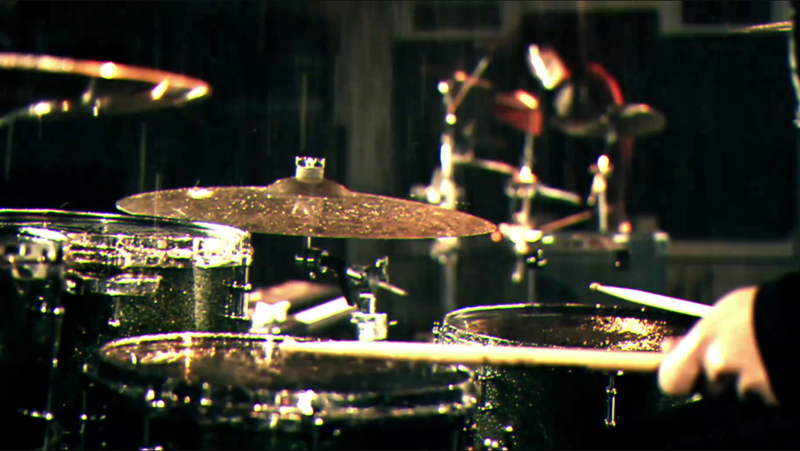 If you love drums.........this store is for you! Visit Drummers Paradise Website by clicking here! RDMS @ THE PHOENIX TICKETS. CLICK HERE! THE DANDENS ROCK ST KILDA FEST. NEW MUSIC STAGE! Our weekly hot pick Vidz! Find us here with Google Maps! Melbourne's best boutique teaching studios in the heart of Prahran.